Many people create entire albums of "Vkontakte", and if not playing music, the mood can be spoiled for the whole day. Solutions to this problem are different, but they are suitable not only for the social network, but for all the others. How to put music to the status of "Vkontakte"
Errors and decreased performance Flash Player. Problems in the operating system or the computer itself. "Vkontakte" can newsproviders music, if there are viruses on your PC. On the Internet there are millions of users. And, unfortunately, some of them trying to ruin other people's lives by creating and spreading all sorts of viruses. And if the computer has not been installed, it is likely that "Vkontakte" does not play music because of the infection. To get rid of the problem, you just need to install an anti-virus program, such as DrWeb, Avast, Nod32 or any other and scan your computer for viruses. If they are found, they should immediately remove. And after removal it is advisable to change all passwords. Otherwise, an attacker could use the account for their own purposes. To date, this reason is quite rare. The developers with each update trying to improve the social network. But it's still possible crash site and then again to listen to music "Vkontakte", you need to wait a few hours. And this reason is one of the most common. To determine the speed of the Internet, there are many online programs, such as speedtest.net. Video playback and music "Vkontakte" requires a normal speed. And if it is below 100Кбит/s, then any actions in the social network will be very slow. But if the speed is in the range of 200-300 Kbit/s, the problem of playing music "Vkontakte" is possible only in the case that the recording will be of high quality. To Flash Player had a high efficiency, first we need to update it to the latest version. Usually when you need to upgrade, it POPs up a special window for the reminder. In some cases, after the file with the updated version saved, before installing delete old player. There are cases where the browser is installed correctly. 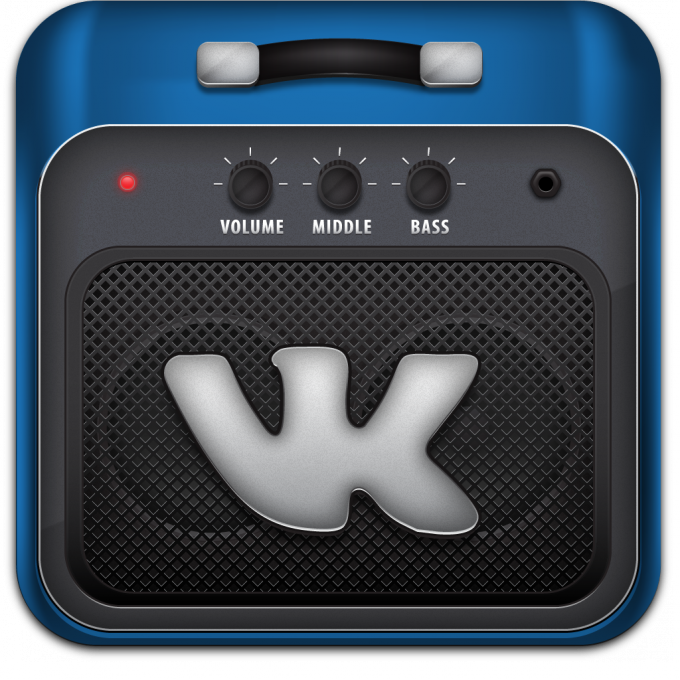 The reason is this, it's easy to learn, playing the music of "Vkontakte" in another browser. Maybe the browser problem is that some of the virus has damaged the files. To fix the error, you need to refresh the browser. Also have Mozilla Firefox users often music "Vkontakte" is not reproduced because of the inclusion of various plug-ins or extensions. There are special add-on that allows you to block any ad on the Internet. But they can also block the playback of music contact. To fix this error, in the tab "Menu" in the "add-Ons" to find "Extensions". There is a special module called Flashblock. You can just disable it and you can website vk.com to add to the "white list". After a reboot the problem should disappear. If your computer is cluttered with useless programs, it may be broken. To solve this problem it is necessary first to clean the computer. If after cleaning still "Vkontakte" does not play music, you need to try to roll back the system to the restore point where the music was played. Well, if this doesn't work, you will have to reinstall the OS completely.